We focus on key markets where we can innovate and improve solutions for our customers through our expertise and technology. Leading the way since 1999, Resperion is a global pioneer in the creation and development of innovative technologies and solutions for the road construction and infrastructure industries. 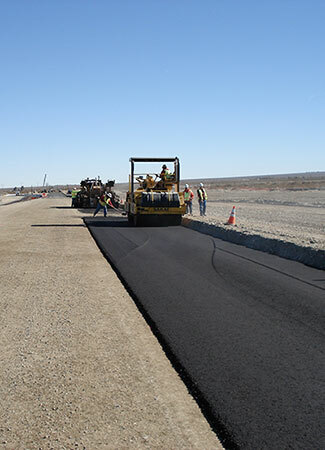 Resperion manufactures the only asphalt modifier which so dramatically increases the structural capacity of asphalt that it is possible to reduce the thickness of base and binder courses and lower initial construction costs. 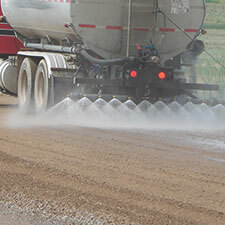 Resperion also manufactures natural, environmentally-friendly products for dust control, soil stabilization, and cost-effective paving alternatives. We understand that ever increasing performance requirements, energy optimization factors, and safety concerns, along with sustainable life-cycle needs, are creating new challenges and increased complexity for the road construction industry. Resperion, through our products, market knowledge, and extensive chemistry know-how, is a company that can help. 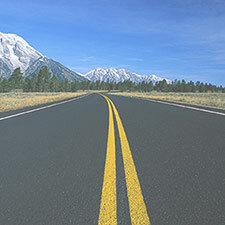 We enable governmental agencies and private organizations to quickly and cost-effectively react to these market demands by bridging the gaps between traditional road construction methods and today’s environmental and performance needs. Through leveraging our innovative road construction and infrastructure products and expertise, these groups can save valuable time and money with their various construction projects. We also understand that regional and local factors such as raw materials, construction standards, climate, etc. are critical drivers in the construction marketplace, and have designed our products to meet the global needs of our customers. Headquartered in Scottsdale, Arizona, Resperion is led by an experienced management and engineering team focused on delivering numerous solutions for road designers to build stronger, cost effective, longer lasting roads at a fraction of the cost of traditional materials.